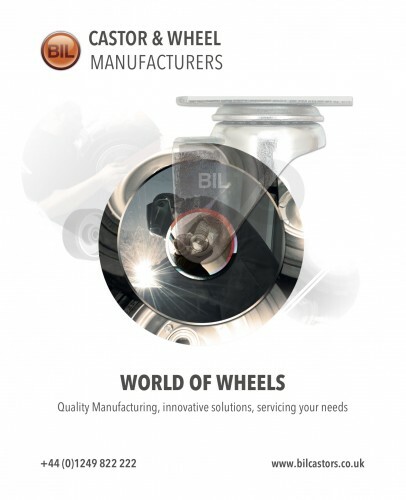 BIL is one of the leading UK manufacturers of castor wheels and fixings and fittings for all sorts use including… OEM products, materials handling, institutional equipment, moveable display, safely moving furniture and many other specialist and industrial applications. 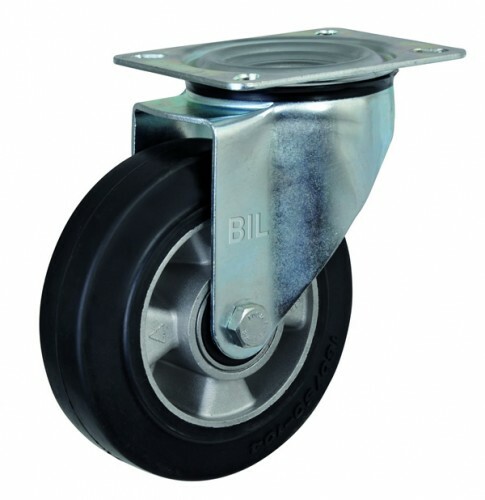 If you are looking for just a few castors for a small appliance project or thousands of caster wheels in various sizes for large production runs then BIL can help. 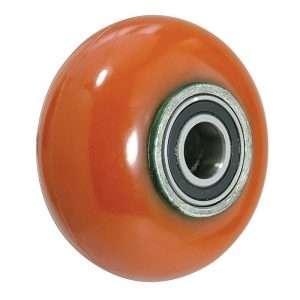 From our huge range of castors that are always in stock, we supply the UK a raft of industrial swivel castors with brakes, stainless steel fixed castors, pneumatic rubber wheels and more. 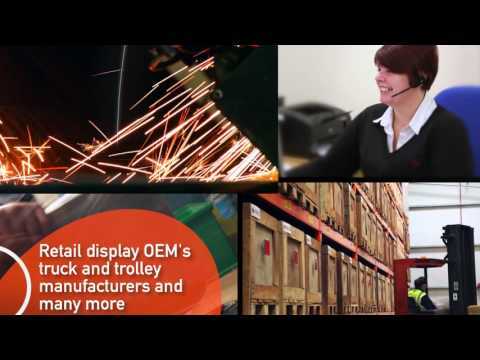 Get fast, no fuss delivery, usually delivered next day with orders placed up to 3.30pm. Call our experienced team to help give you the right advice on which type of castors or wheels would best suit YOUR needs. Call us on 01249 822 222 today.